The spring and summer of 2018 was very heated, full of somewhat unexpected results. 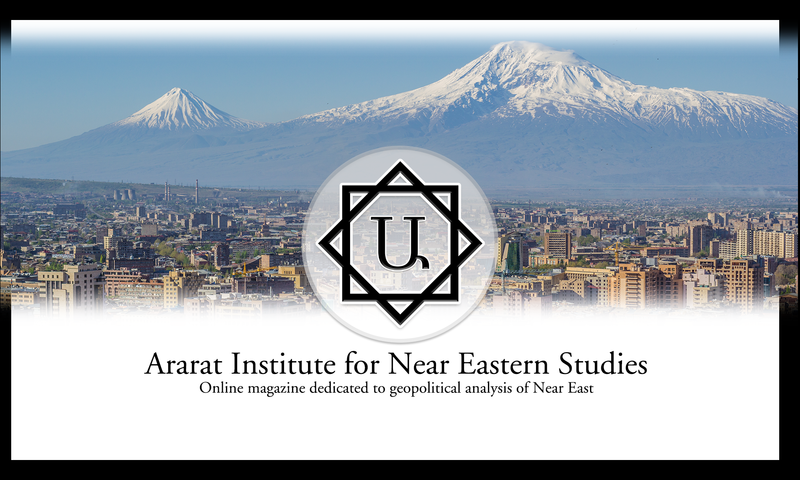 In the meantime, existential threats against Armenia’s national security are mounting while Armenia’s foreign policy remains unclear and very confusing for foreign observers leading to misunderstanding and undue stress in interstate relations both with Russia and the countries of the West. Subsequently, a number of steps outlined below must be taken to clearly formulate Armenia’s foreign policy, identify geopolitical priorities and to strengthen Armenia’s national security for the foreseeable future.